Catch the next broadcast of All This Jazz, starting at 9pm on Saturday the 26th, right here on KWGS / Public Radio Tulsa. 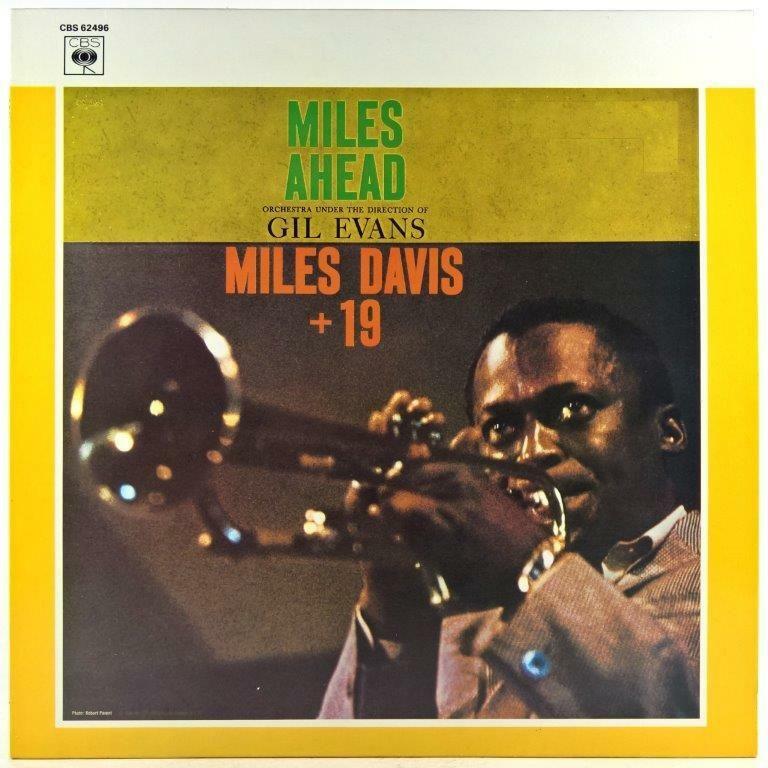 It'll be three solid hours of can't-miss modern jazz -- and it'll happen, btw, on what would've been the 92nd b'day of Miles Davis (who was born 5/26/1926 and died at age 65). Thus we'll hear several tasty Miles tracks throughout the evening. Also, in the third and thematic hour of our show -- in celebration of the Extended Memorial Day Weekend -- our theme will be Extended Weekend, Extended Works. And so we'll hear longer (as in, ten-minutes-plus) performances by Carla Bley, Kenny Barron, and more. And elsewhere in the program, we'll listen to the music of Oregon, Nellie McKay, Junko Onishi, Steve Nelson, Stan Getz, and others. Join us, fellow jazz buffs! Every Saturday night, both online and over the air, we deliver both recent and classic jazz...across a wide range of styles. Indeed, All This Jazz is delighted by modern (and post-modern!) jazz in its many forms, and we love sharing the same with our listeners. Finally, note that ATJ playlist information can be found here, at the bottom of the page...and that we maintain a Facebook page for our show. Thanks for listening.